The office of Student Life puts on many Brown Bag workshops for students. However, the Brown Bag at noon Wednesday, Feb. 15, will be a bit different from their standard fare. 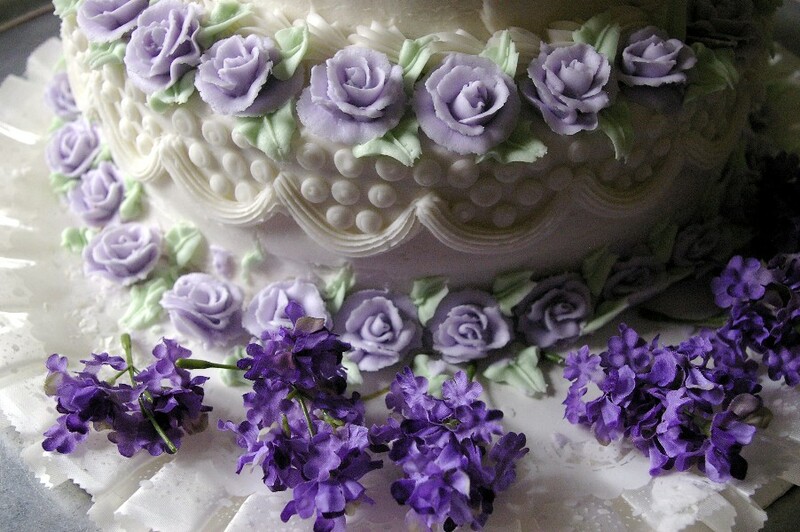 The topic for this workshop will be cake decorating. Reynolds went on to describe the events leading up to this choice. “One of our student program leaders in the office … she took a series of cake decorating classes over the past year and just loved it,” Reynolds said. That student, Dianna Rivera, said she is excited for the workshop. For more information about this workshop or other Brown Bag sessions, contact Student Life at 405-682-7523. To contact Mike Wormley, email staffwriter4@occc.edu.